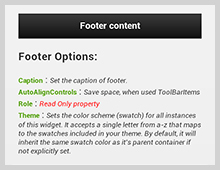 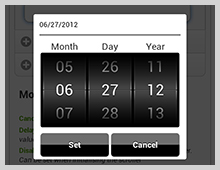 We offer free you Intraweb components based on jQuery and all with design time support in your Embarcadero Rad Studio. 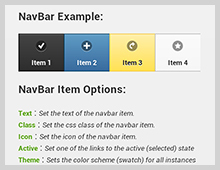 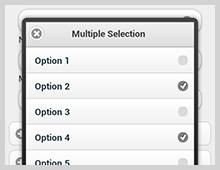 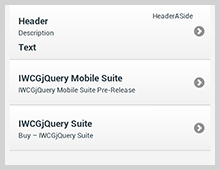 We offer you Intraweb components based on jQuery and all with design time support in your Embarcadero Rad Studio. 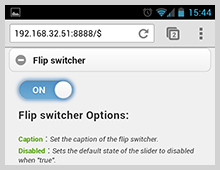 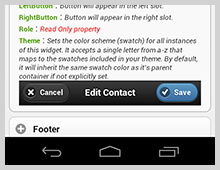 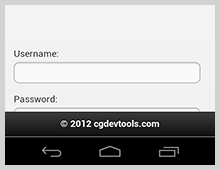 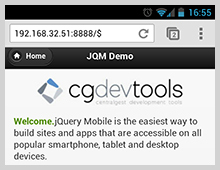 CGDevTools JQuerySuite, JQueryMobileSuite with a Christmas and New Year Special!